To a Poet That Died Young was published in Millay's collection, Second April (1921). She pays tribute to the premature death of poet, Percy Bysshe Shelley at the age of 29, when he drown in the Gulf of Spezia. Beauty walked, until you died. None the less to Camelot. Sat and gossiped with a queen? Closes in on every side. Had withstood it to grow old? 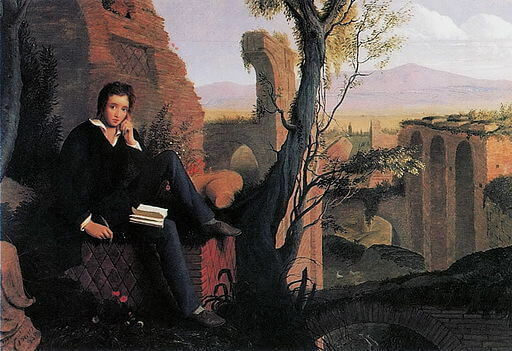 Find out more about Percy Bysshe Shelley and his canon of work. Add To a Poet That Died Young to your own personal library.